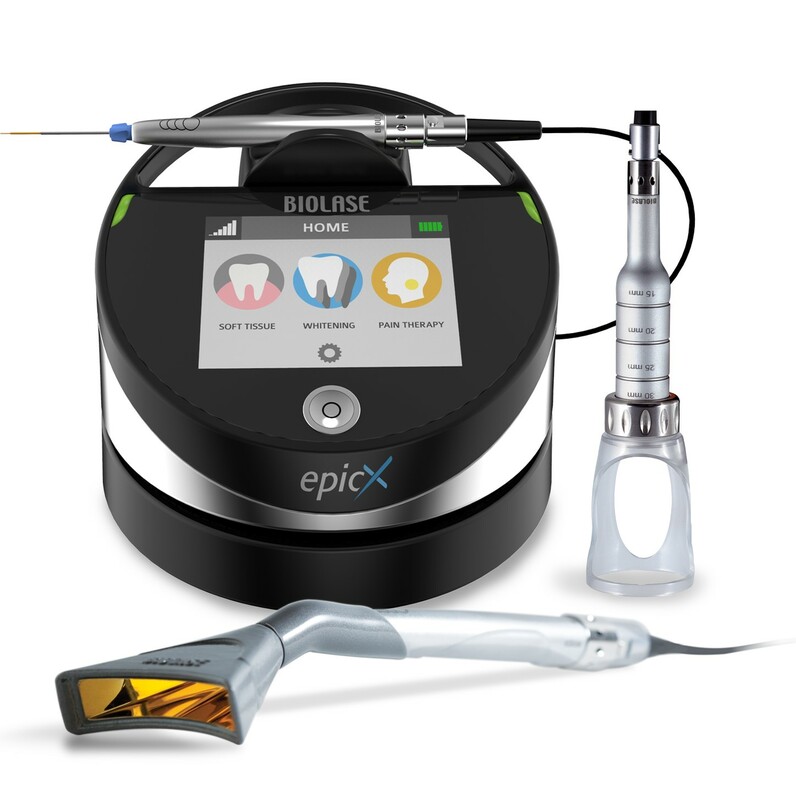 What makes BIOLASE Dentists so cool? 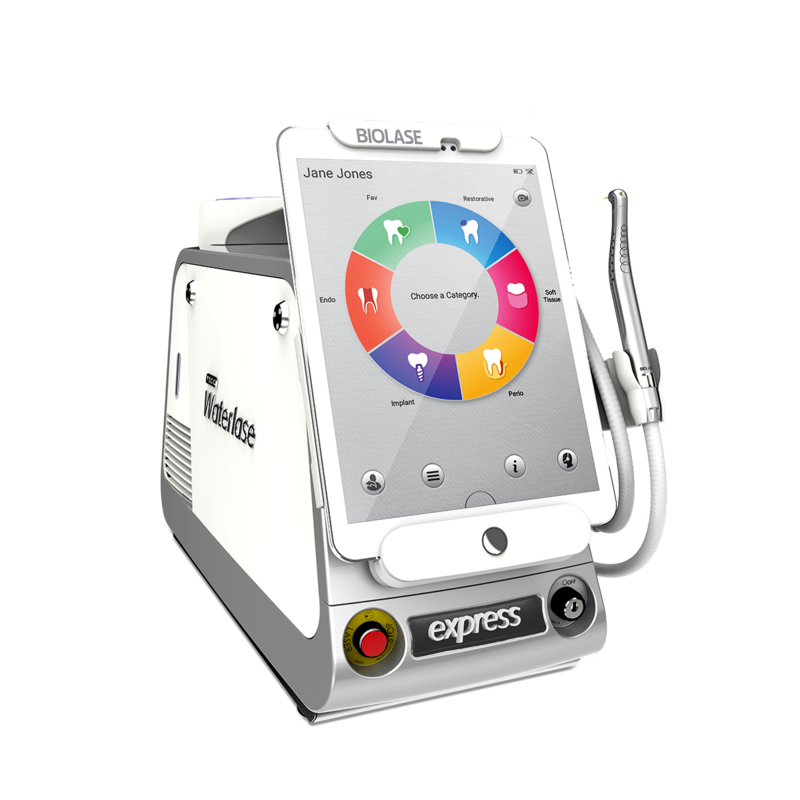 Dentistry has evolved and new tools and techniques, such as BIOLASE Dental Lasers, allow patients and dentists more gentle and efficient dental care, so that you can spend a shorter, more relaxing time in the dental chair, and then get on with your day with less down-time or recovery. You get to show off your great smile quicker due to procedures being less invasive, less traumatic to the tissue and yourself. The use of lasers, especially when replacing the traditional drill (when using a Waterlase Laser for All-Tissue) is known to cause less damage to your natural teeth by its precision, avoiding micro-fractures that the friction of a traditional drill can cause. Which laser does your dentist have? “The EPIC 940nm Diode is anti-inflammatory, analgesic, anti-bacterial, haemostatic, and promotes good quality healing. It offers many clinical applications other than just surgery. Every dentist should have one!” Dr Mark Cronshaw, UK. With its Dermatology Fractional Handpiece your specially trained aesthetics dentist can treat your skin for resurfacing, wrinkles and scars - easily, without anaesthetic and less down-time compared to other laser or ablative treatments. Waterlase dentistry is one of the most advanced dental treatments today. 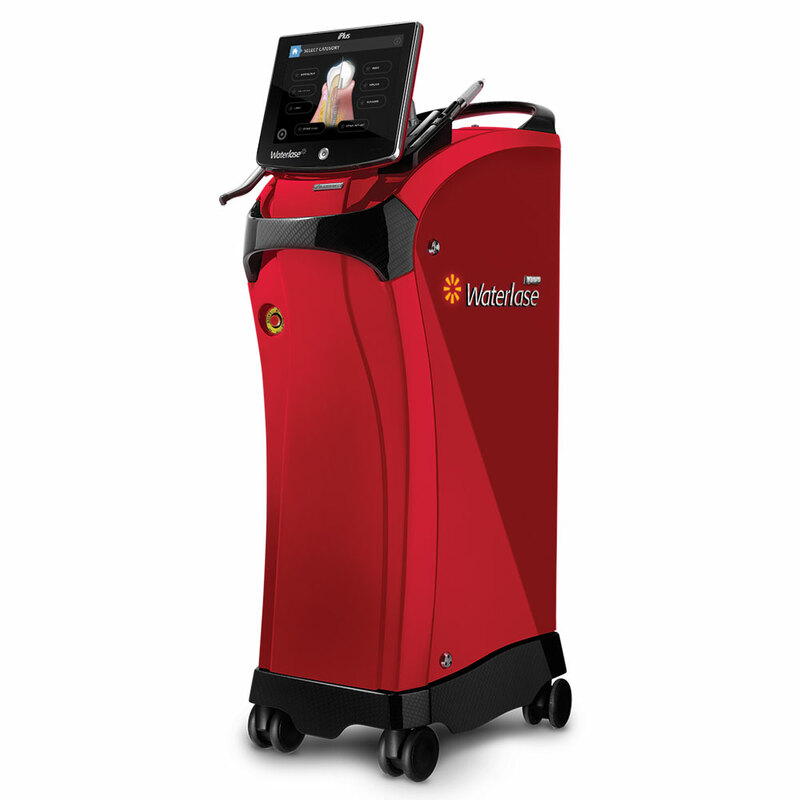 This premium all-tissue laser (hard & soft) uses a unique patented combination of laser energy and water spray and can perform many procedures without an injection or a drill, hence it being perfect for paediatric dentistry and kids of all ages. Waterlase dentistry is used for cavities, oral surgery and mouth sores, repair treatment for gum disease and peri-implantitis, excellent endodontic cleaning and disinfection. Waterlase is highly recommended for not only children, but the big kids too (adults). saving you time and hassle as you address the dental needs of you and your family. Read more about what makes Waterlase dentistry less painful than conventional dentistry.